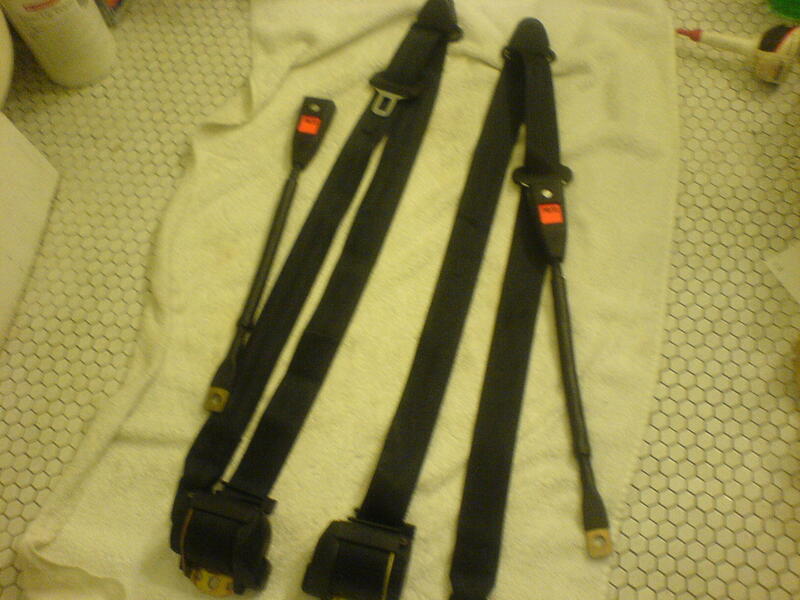 Due to some much needed cash for family emergencies, I need to unload these two sets of great German seat belts for your rusty buckety. One set is refurbished Repa for $175, and other set is new Klippan set (right one in the picture, you are getting a pair) with modern stuff for $190. 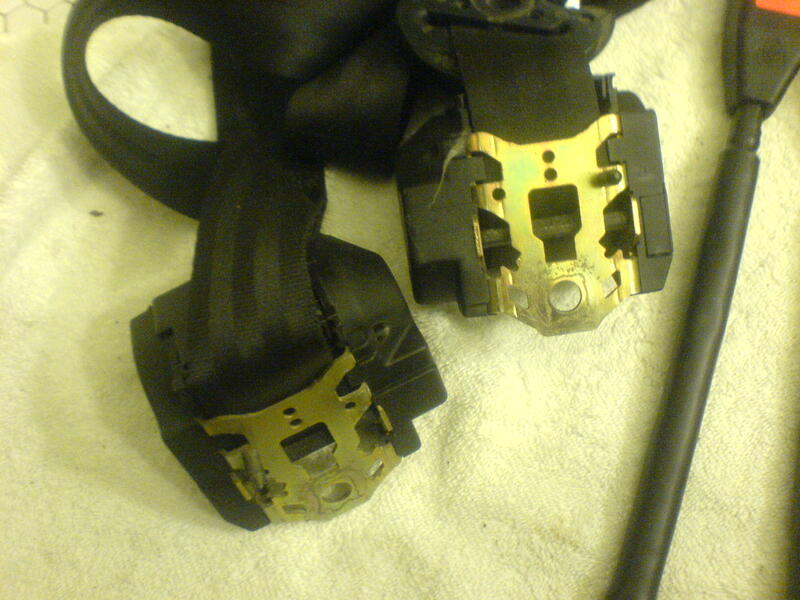 Repa retractors are late model, buckles are OE BMW part. Look new and function 100%, new webbing etc etc etc. 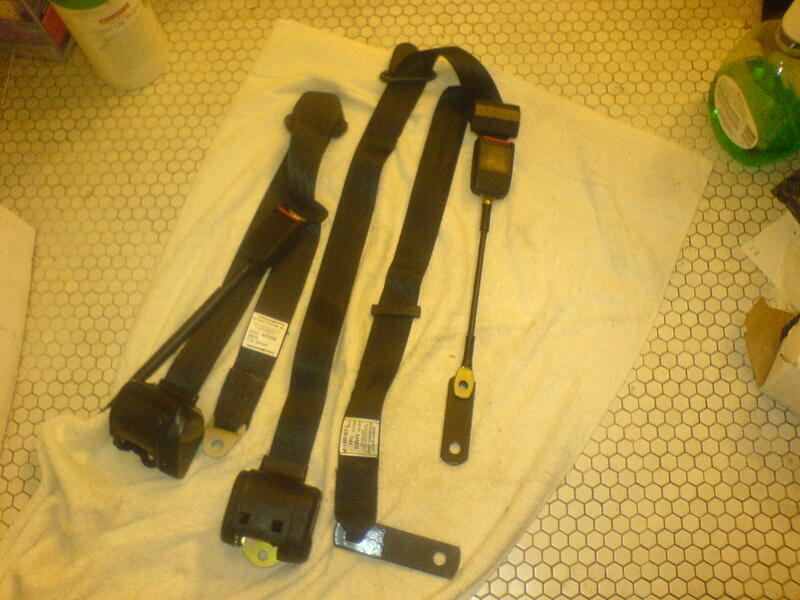 Klippan set is new circa early 90s made for German military vehicles, Hummer or other off road stuff, came with new Klippan buckles, about 40 sets sold so far. You will be dreaming getting quality stuff like this at these prices and you know it. Shipping and paypal is free. Let me know asap. 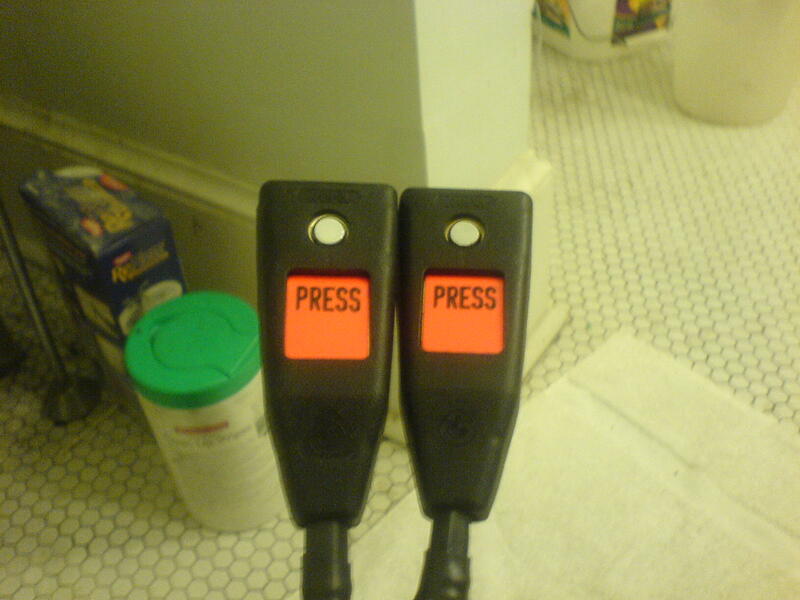 I will ship these as soon as I can, by next week. p.s. I don't bs and if you don't like them, I will take them back. 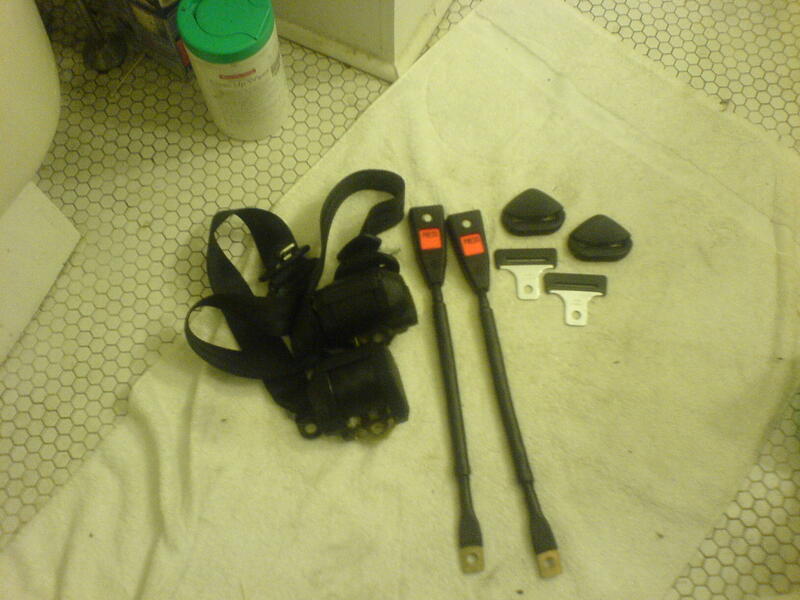 Added a picture of a Repa set I finished for a fellow FAQer last weekend. FINE PRINT: ALL ITEMS ARE SOLD AS IS WITH NO WARRANTY/LIABILITY.